1. 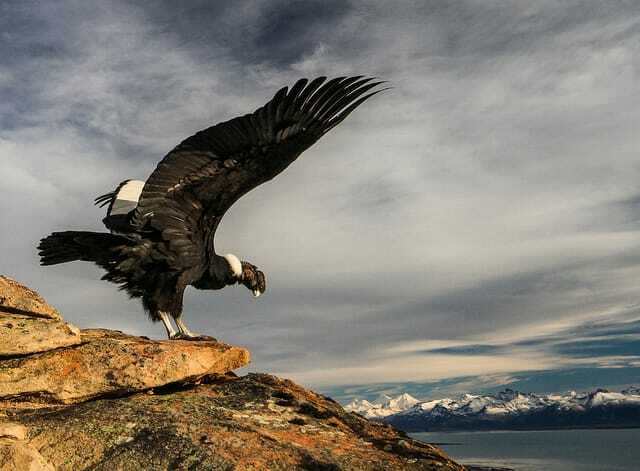 Andean Condor — The largest flying bird in the world, this master of the air is also the only specie of vulture to inhabit the Andes region. 2. Culpeo — Also known as the Andean Fox, this charming red fox feeds on a wide array of rodents and prey, and inhabits much of South America’s west coast. 3. 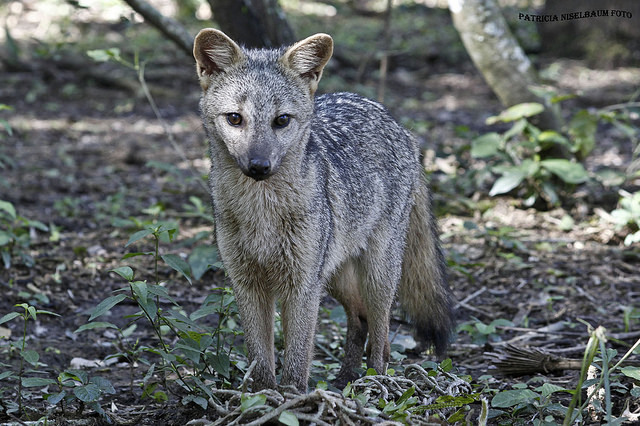 South American Gray Fox — Slightly smaller than the red fox, this fox inhabits the Southern part of the continent, and also feeds on small rodents, and fruit too. 4. Lesser Rhea — This large, flightless bird is rather quiet, unless it’s guarding its eggs. 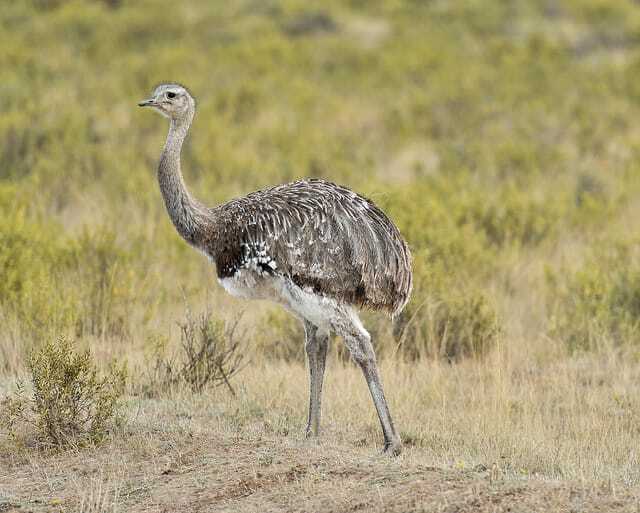 However, in evading predators the Lesser Rhea can run up to 37 mph! 5. Mountain Caracara — This handsome bird combines colors such as black, white, orange, and blue. Supreme hunters of the Falcon variety, the Caracara even sometimes hunts in packs throughout the Los Glaciares National Park! 6. Guanacos — Similar to the llama, these wandering herds of beasts prefer to eat grasses, and several have been domesticated and reside in the nearby Estancia Los Hermanos ranch. 7. 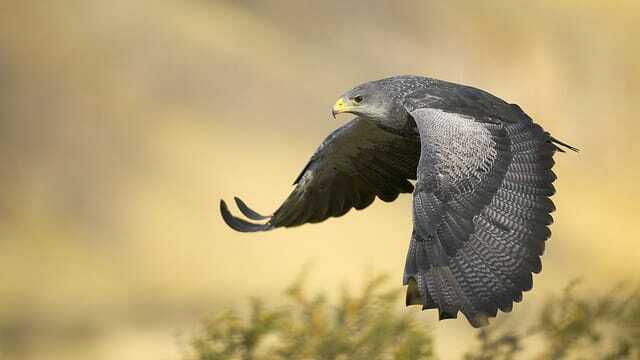 Black-Chested Buzzard Eagle — One of the most imposing birds in the region, this glorious eagle has a penchant for hunting rabbits, but will even strike down upon mammals as large as the Gray Fox! 8. Patagonian Huemul — Local to the Andes but diminished in population, this deer species has a stocky build to handle the rough terrain. 9. 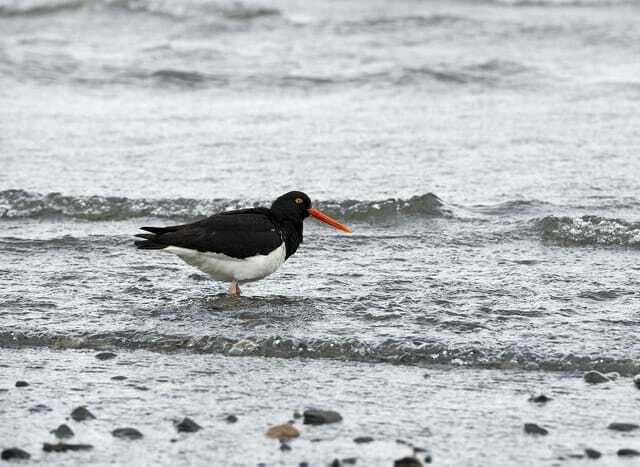 Magellan Oystercatcher — A darling bird that resides near bodies of water, this oystercatcher is made unique by the yellow coloration surrounding its eyes. 10. 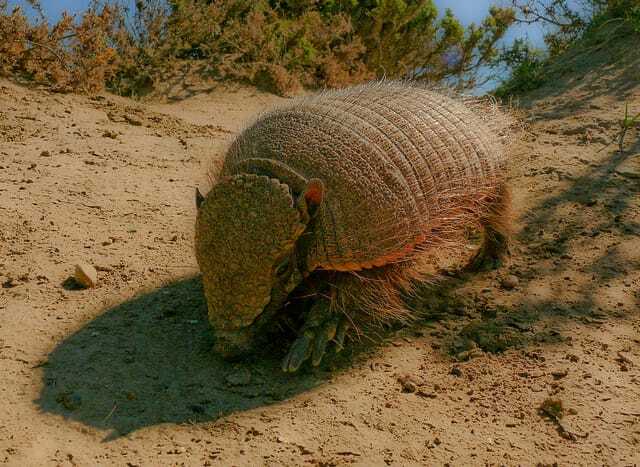 Larger Hairy Armadillo — Larger Hairy Armadillo – Quite a sight to behold, this creature is hard to spot because he spends so much time underground, chasing worms and evading predators! 11. 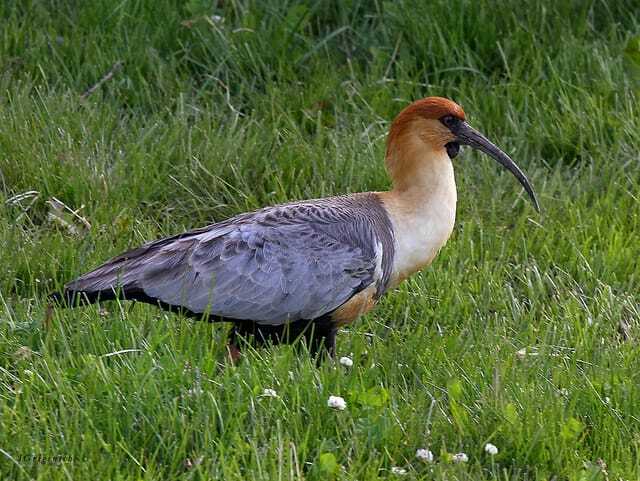 Black-Faced Ibis — Though not often seen, this bird is instantly recognizable by its beautiful facial colors. 12. Great Flamingos — Absolutely stunning to behold, the bright pink feathers of this creature make it an exceptionable find. 13. 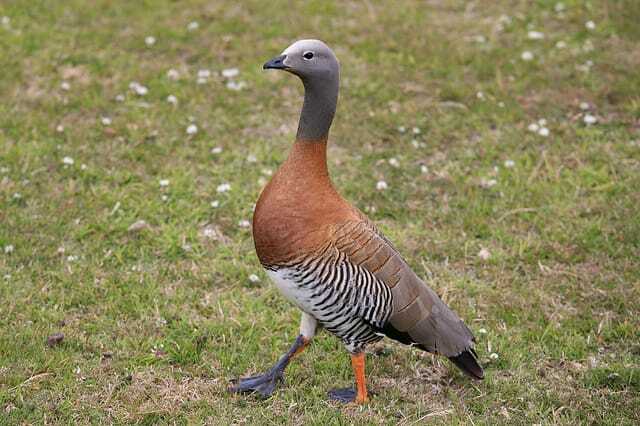 Ashy-Headed Goose — This one likes to feed amongst damp clearings near water, but it rarely gets in to swim. It’s also recognized by its pale head. Almost 500 species of animals inhabit Patagonia, including 60 mammal, 400 birds and a variety of fish, amphibians and reptiles. The Patagonia wildlife list of 13 above shows the ones you will encounter the most when visiting and staying at Helsingfors Lodge!